A group learning package for 13 or more people for a fraction of the cost of attending a retirement conference! 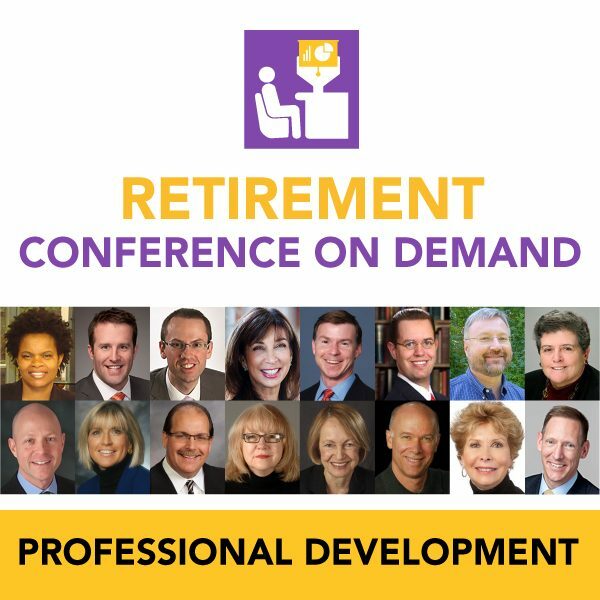 Nine on-demand professional development webinars from today’s leading experts in retirement income, retirement risks, retirement happiness, and decumulation. A recommended learning plan is included; customization is available. Access group learning packages for a fraction of the cost of attending a retirement conference! 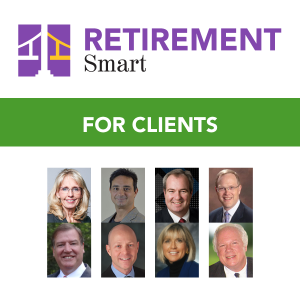 Leading experts in retirement income, retirement risks, retirement happiness, and decumulation. 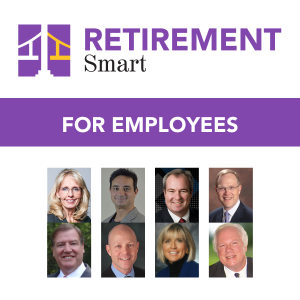 Courses are perfect for registered investment advisory firms, wealth management firms, personal financial planning accounting firms, and public sector retirement systems. A recommended learning plan is included; customization is available.